Le Dalí restaurant, overseen by Alain Ducasse, is the perfect spot for a delicious lunch in Paris. It is in Le Meurice, a gorgeous hotel located in the 1st arrondissement. Paris is full of amazing 5 star hotels. It seems that everywhere you turn, there is a gorgeous hotel full of history. And one of the best is Le Meurice. You can’t beat the location of Le Meurice. It is in the heart of Paris in the first arrondissement right across the street from the Tuileries Garden – which means it is just a stone’s throw from the Place Vendome and the Louvre. Le Meurice dates back to 1771, but was redesigned by Philippe Starck in 2007. The famed designer added a great modern chic aesthetic while still keeping some of the 18th century opulence. It is one of the most elegant hotels in the world, and is frequented by celebrities. In fact, it was featured in a Jay-Z and Kayne West song, the title of which may be too hot for little ol’ ChezCateyLou (…Le Meurice for like 6 days, gold bottles, scold models, spilling Ace of my sick J’s…). The hotel is absolutely gorgeous. The rooms look amazing and I hope I get to stay there someday, but it is a bit out of our price range right now! However even if it isn’t in the cards for you either, you can still experience the glam and luxury of Le Meurice with a fine dining experience at Alain Ducasse, a delicious meal at Le Dalí , or a sophisticated yet cozy drink at Bar 228. 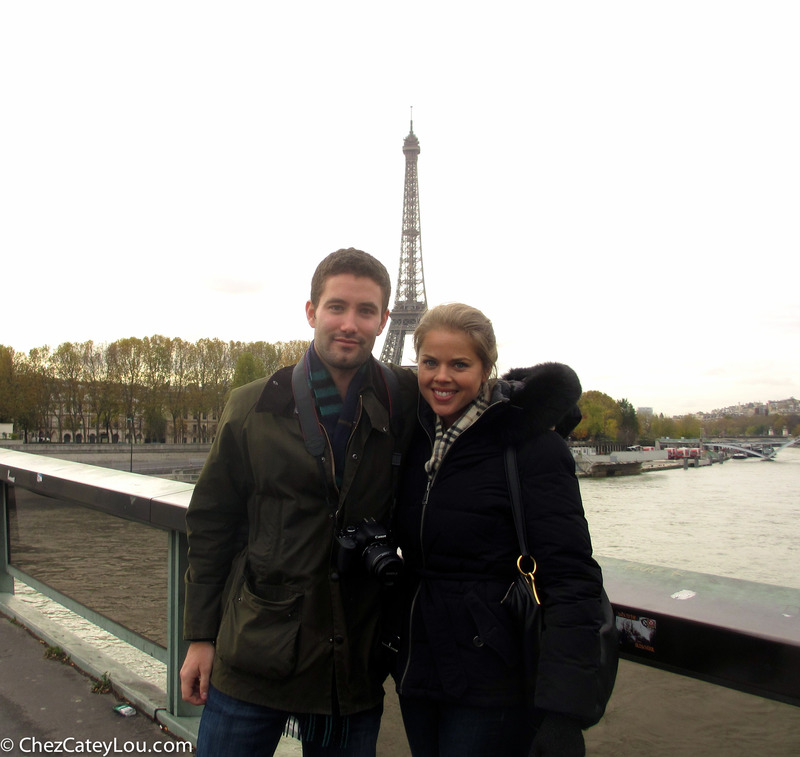 A review of the restaurant Septime in Paris, France-one of our favorite restaurants in the world. Amazing food, perfect service, and a rustic yet refined setting. On our most recent trip to Paris, Cate and I were lucky enough to snag reservations at four of the hottest restaurants in town: Chateaubriand, Septime, Frenchie, and 6 Paul Bert. All four were unique experiences and each is worthy of a visit while in Paris. But if we had to pick a favorite, it would be Septime. This was actually our second dinner at Septime – Cate and I went for the first time on our last trip to Paris and loved it so much we had to go back. And it was just as amazing as we remembered. Confession time. Cate may have had ulterior motives for getting all of her Thanksgiving cooking done a week ahead of time. Yes, part of her motivation for making all of those delicious recipes was so that she could share them on the blog. But for the first time ever, we were not going to be celebrating Thanksgiving in America (traitors, I know). 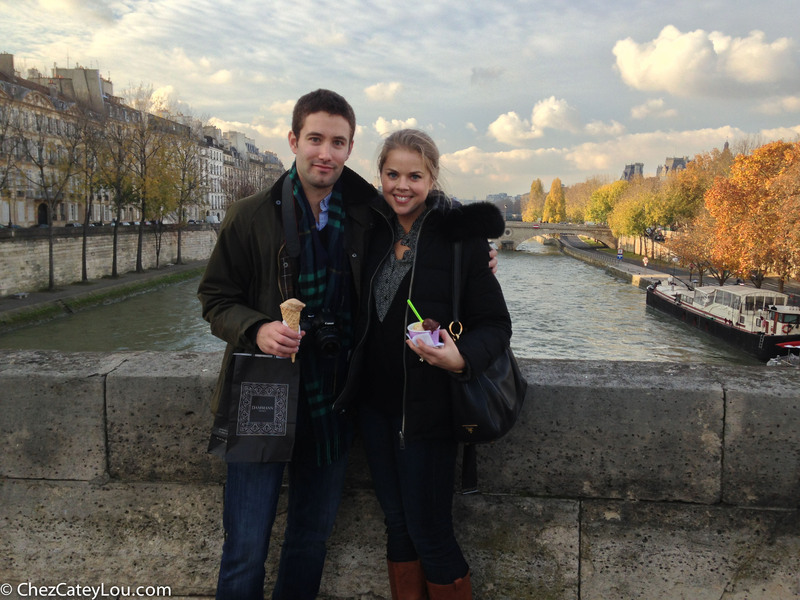 Cate and I spent the week of Thanksgiving and Cate’s birthday – aka the two biggest food holidays of the year – in Paris and Brussels….